Home / Africa / World News / Can you believe what was found Inside Muammar Gaddafi's former mansion? 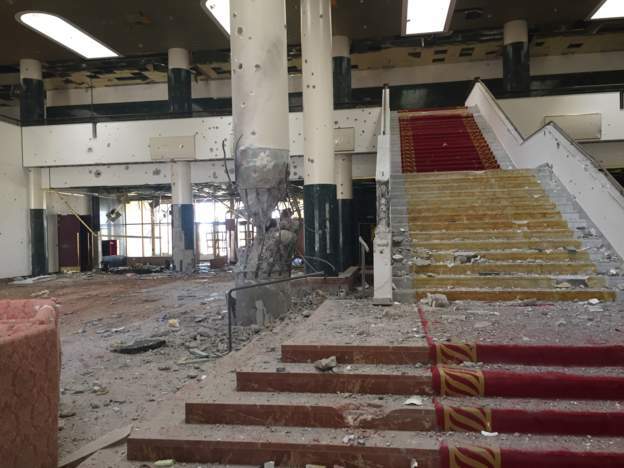 Can you believe what was found Inside Muammar Gaddafi's former mansion? 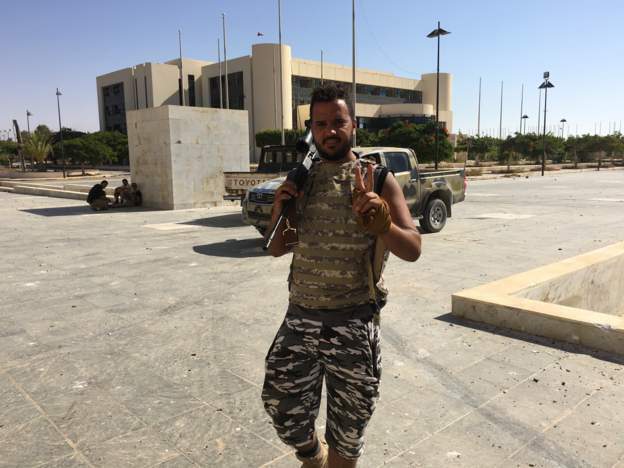 A BBC producer has gained exclusive access to Ouagadougou complex in Libya's Sirte city after militias captured it from so-called Islamic State (IS) fighters who had used it as their headquarters. The corridors and marble-clad halls where former Libyan ruler Muammar Gaddafi hosted many African and Arab dignitaries are now littered with concrete debris and their walls pock-marked with bullet holes and mortar-shells. 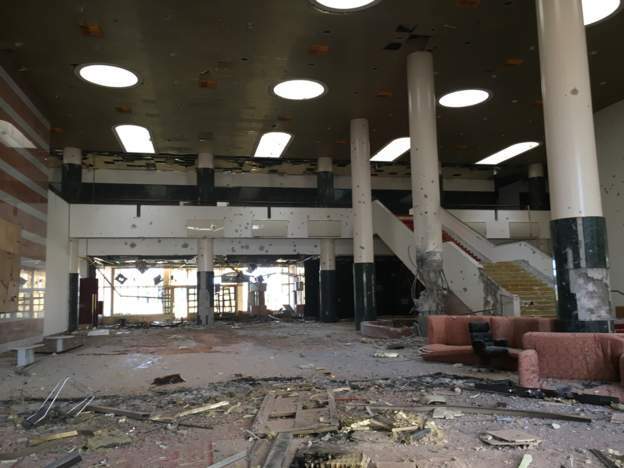 The name of the complex reflects the pan-Africanist spirit that Col Gaddafi championed before he was killed by Nato-backed forces in 2011, plunging the country into chaos. 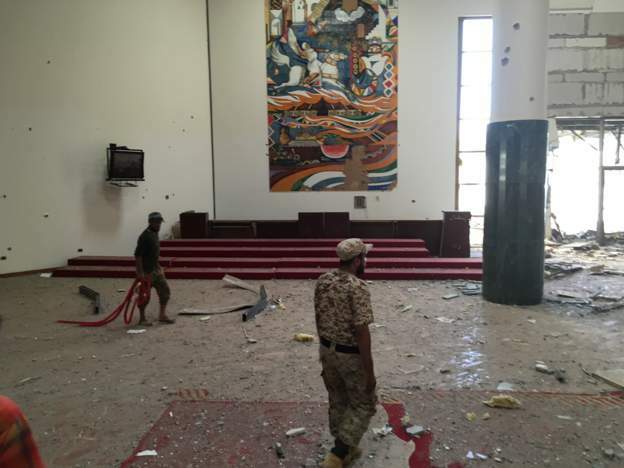 Sirte was the site of the foundation of the African Union in 1999. The Sirte Declaration, as it became know, was a proud achievement for Col Gaddafi. 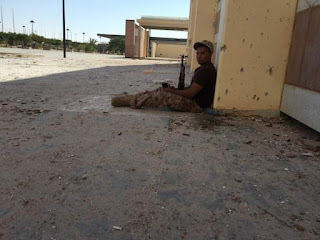 Today, militiamen are clearing the surrounding areas of mines, but are still threatened by snipers dispersed in residential districts of Sirte, the birthplace of Col Gaddafi. The head of the anti-IS operation told the BBC that Sirte could fall within seven days. The Americans started an air campaign last week, targeting IS militants in the city. Despite the air cover, the battle for control of the city is proving to be a deadly, painstaking, street-by street fight.